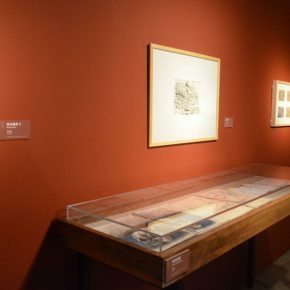 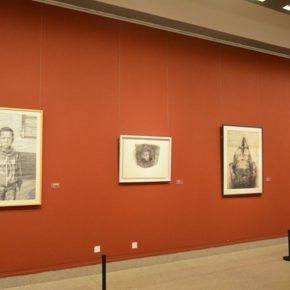 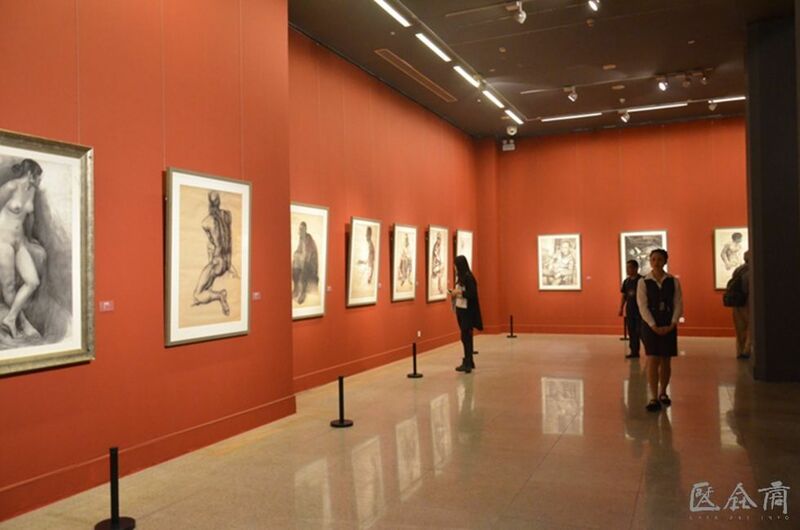 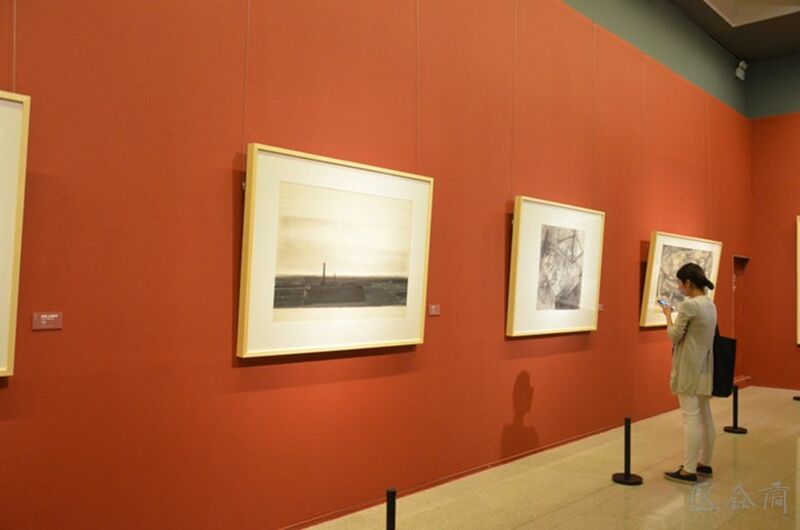 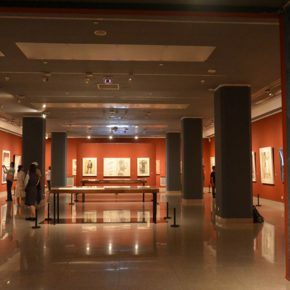 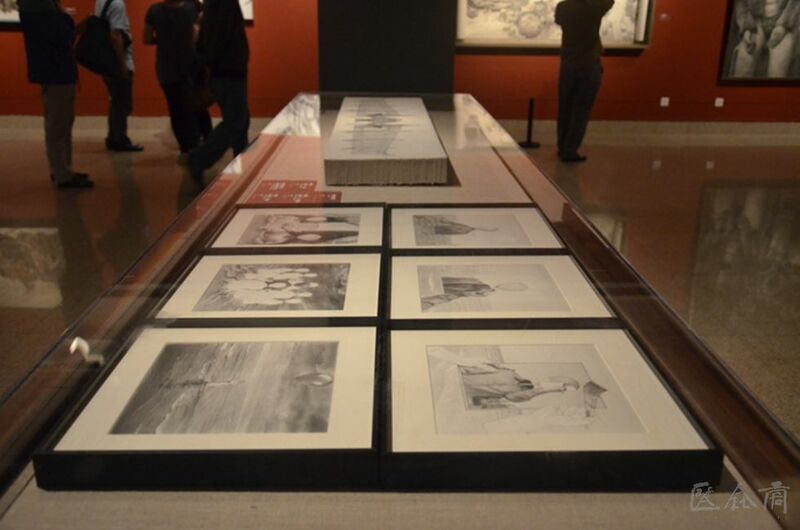 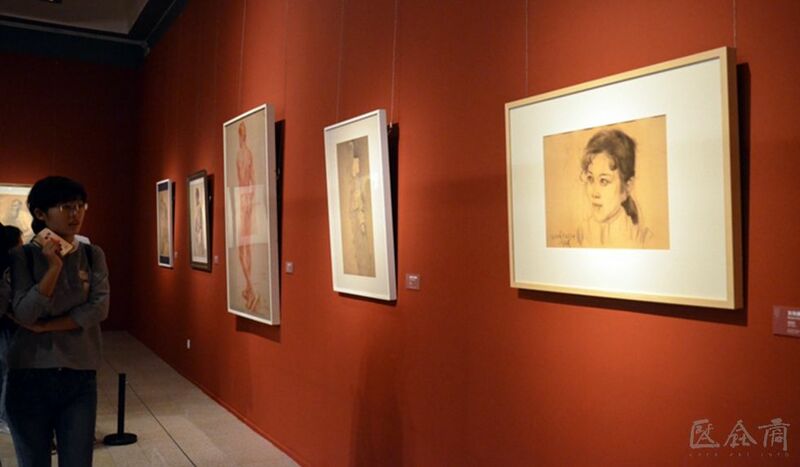 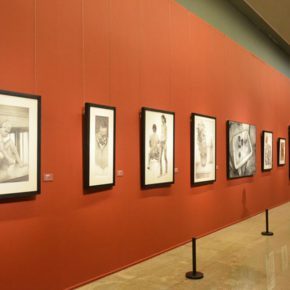 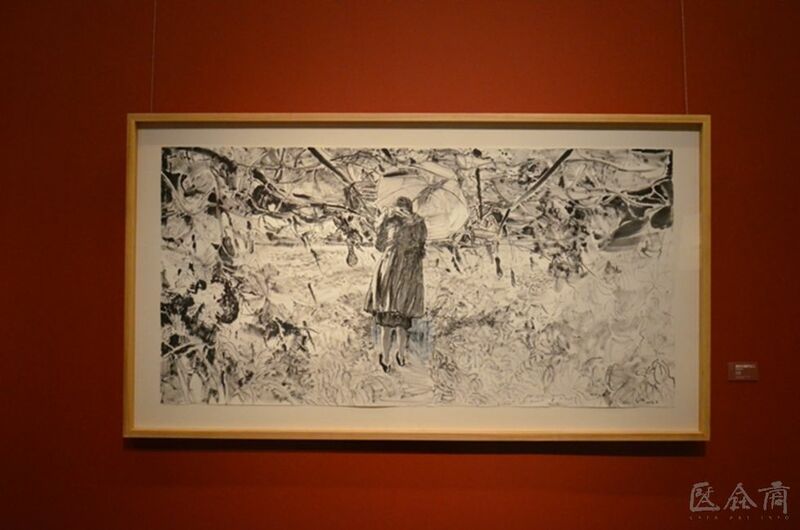 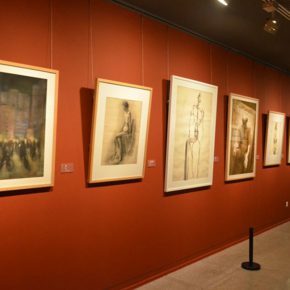 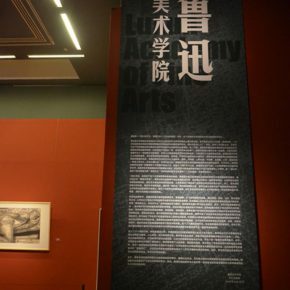 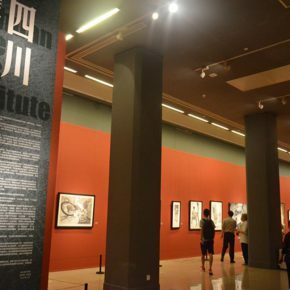 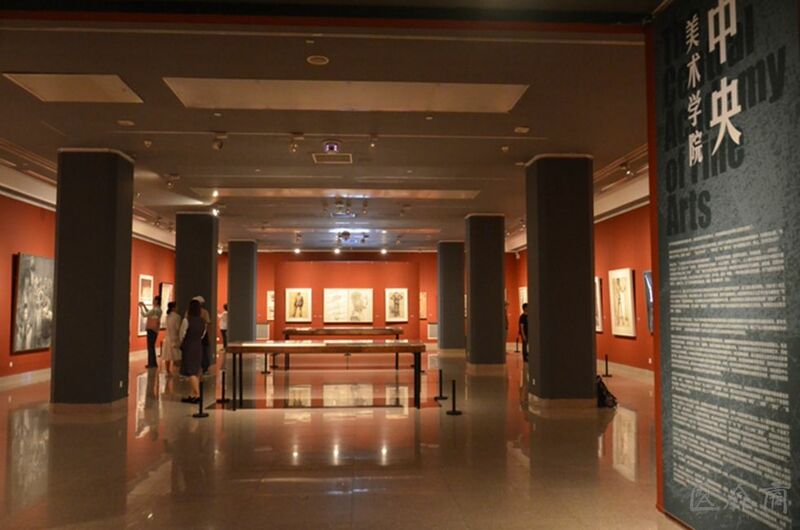 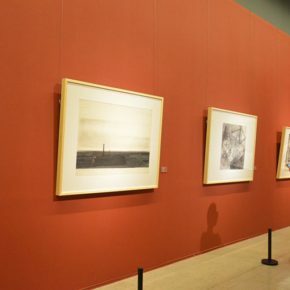 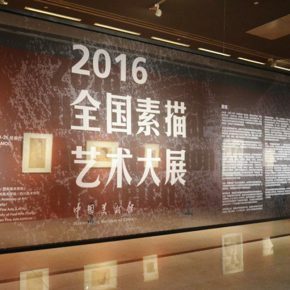 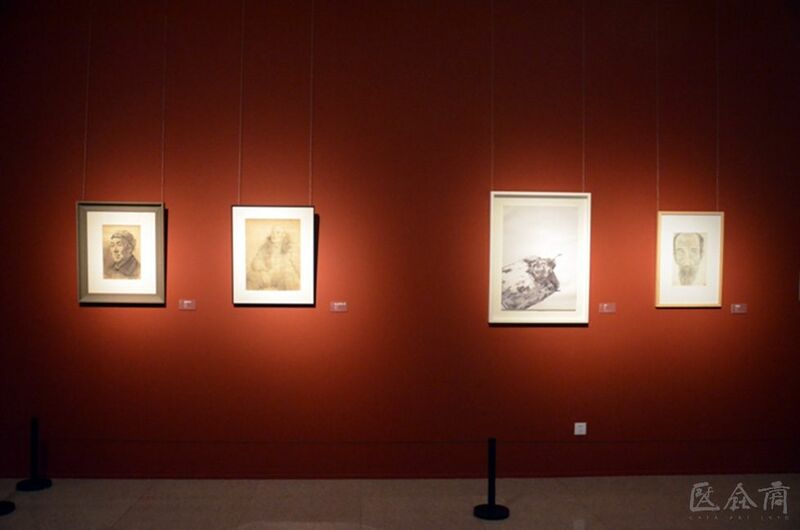 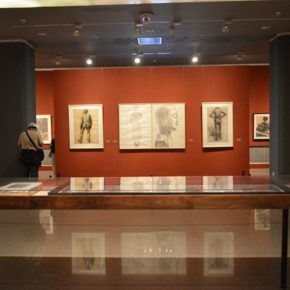 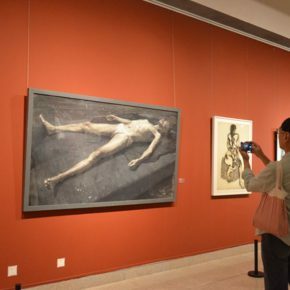 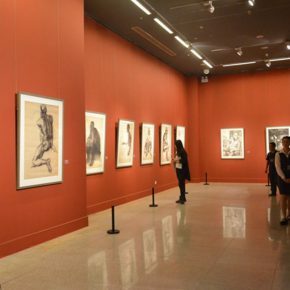 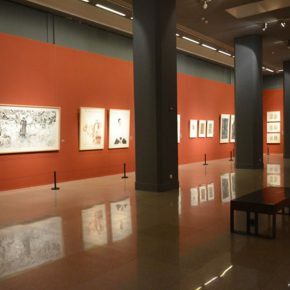 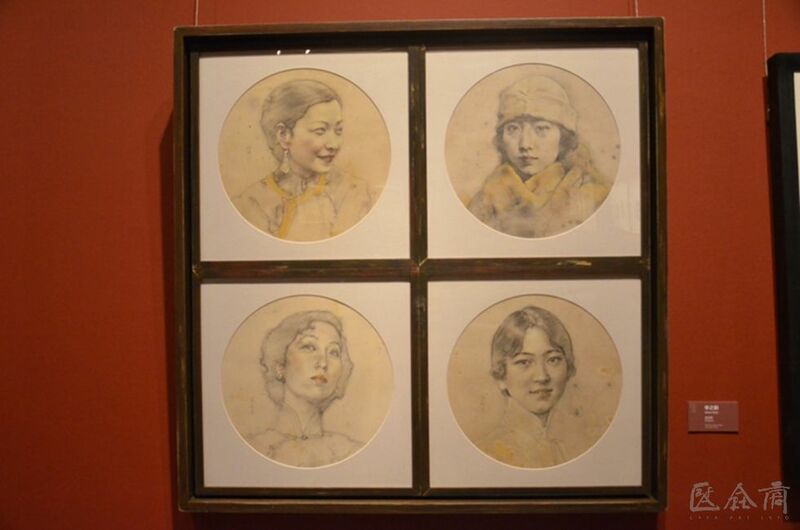 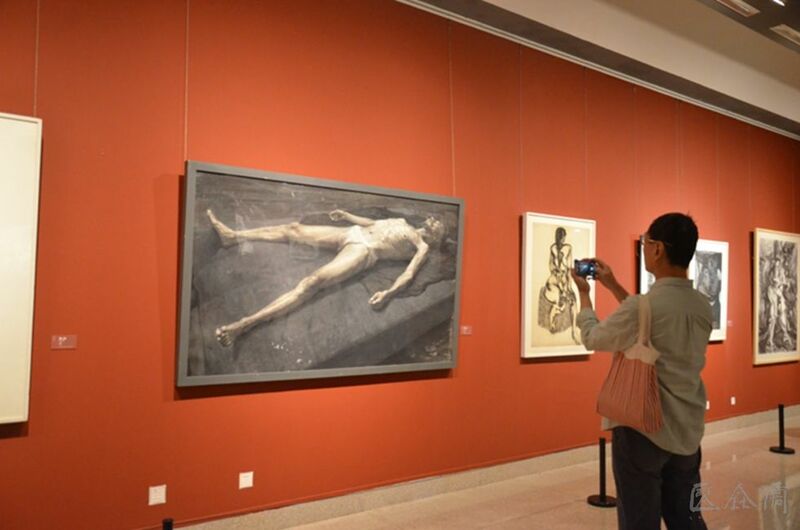 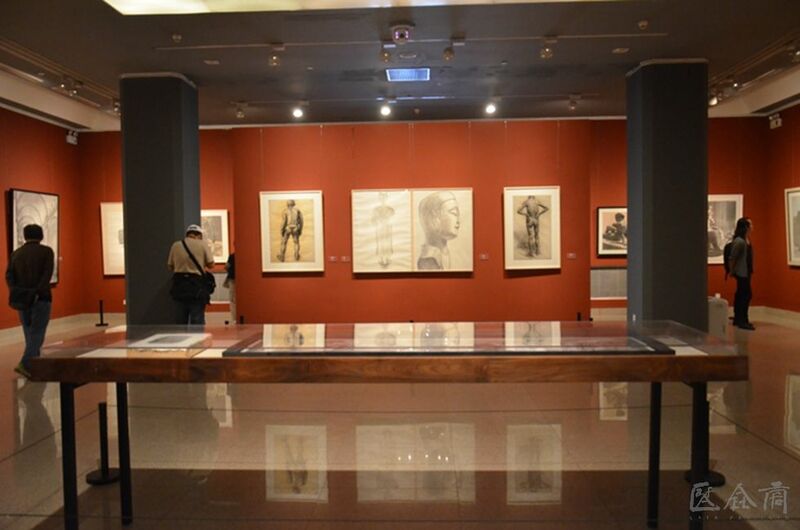 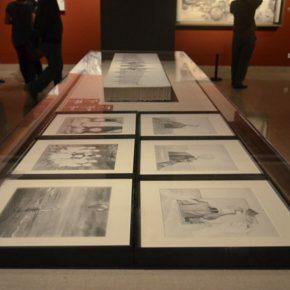 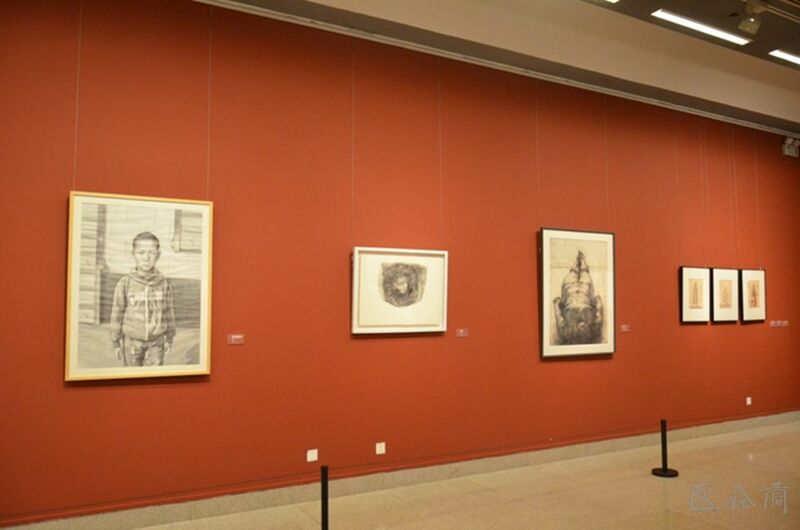 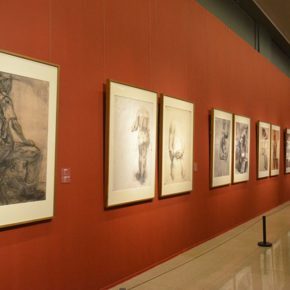 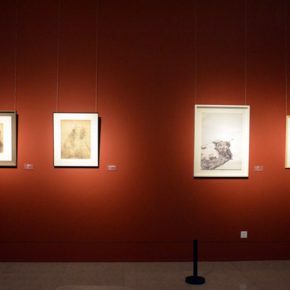 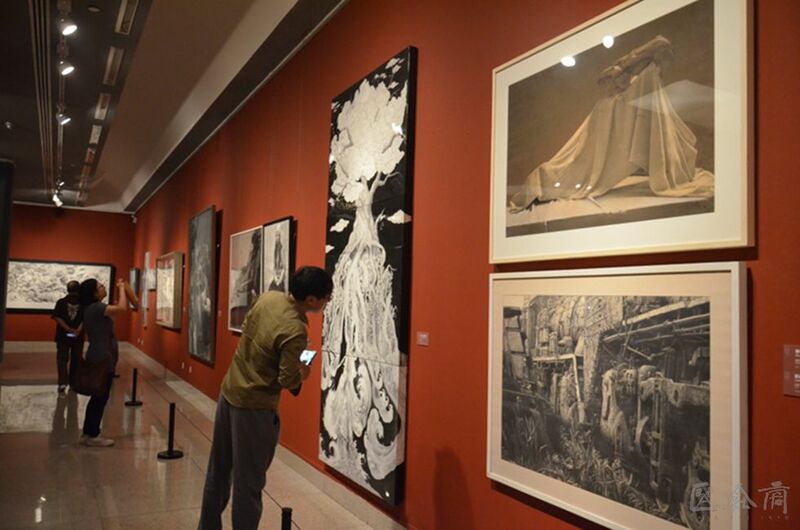 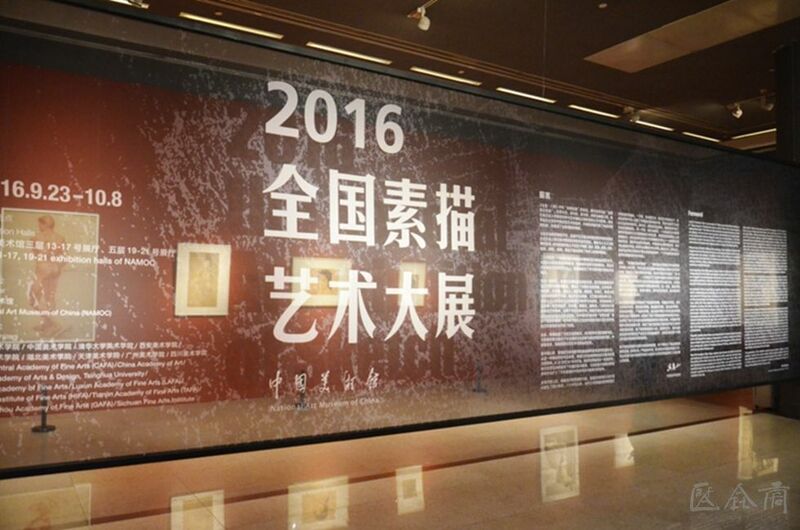 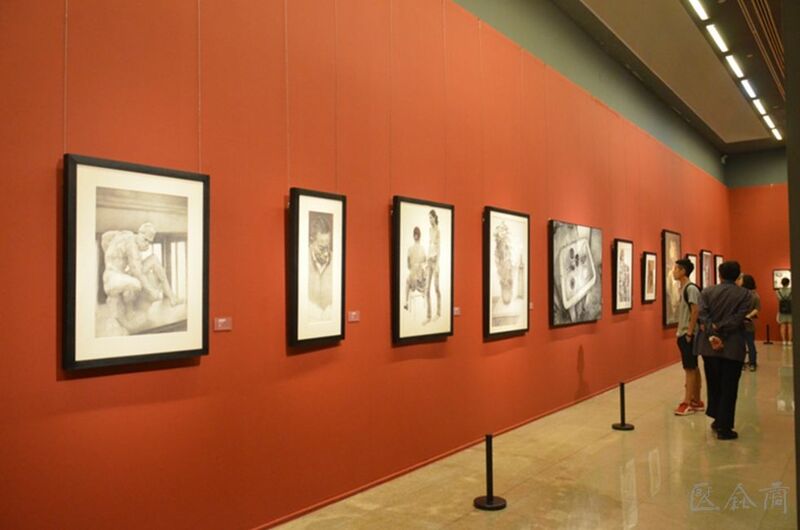 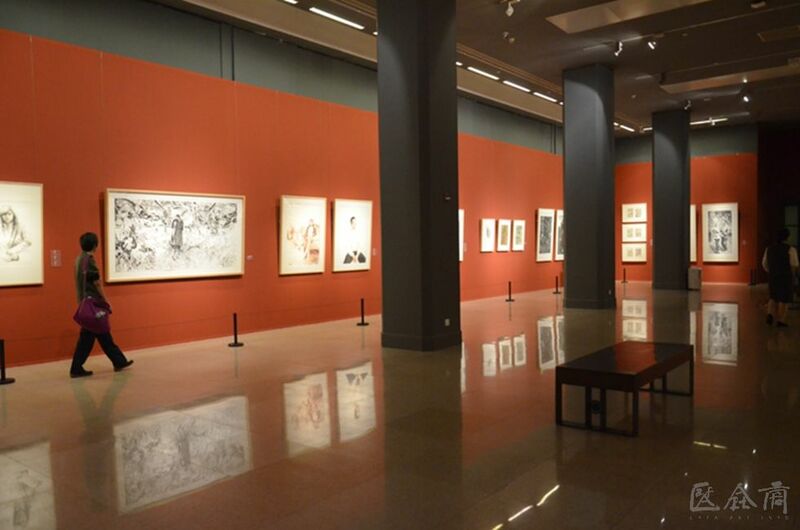 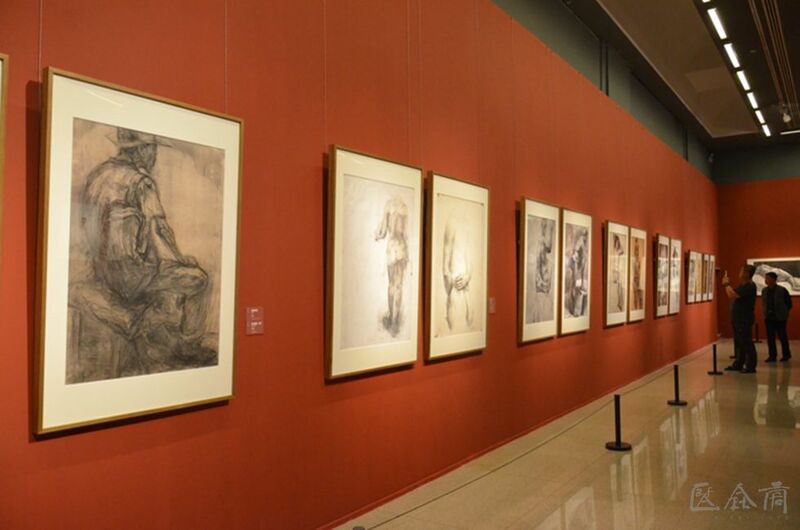 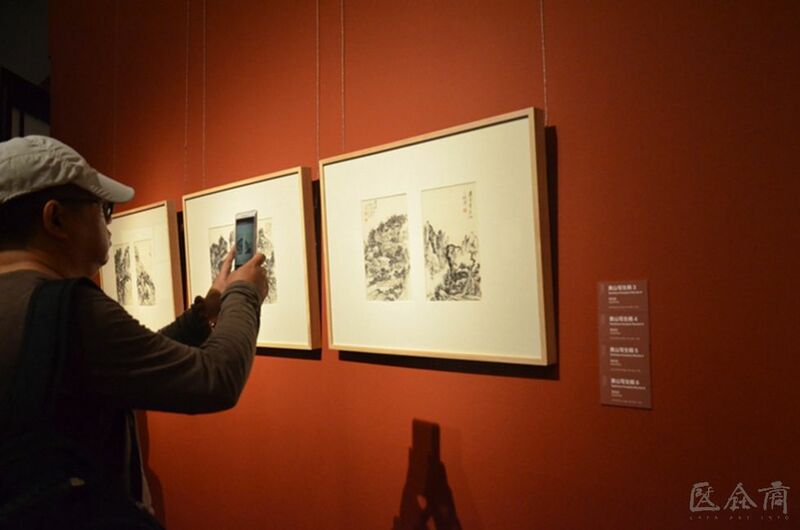 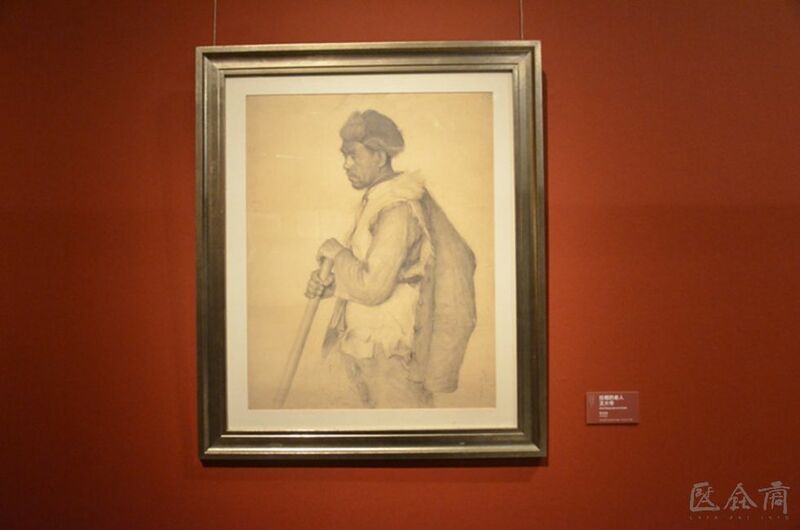 Hosted by the National Art Museum of China, the “2016 National Exhibition of the Art of Drawing” was unveiled on the 3rd and 5th floors of the National Art Museum of China from September 23 to October 8, 2016. 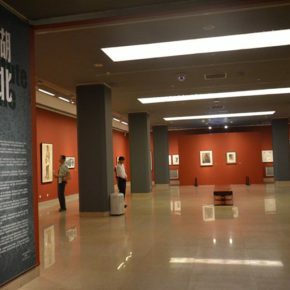 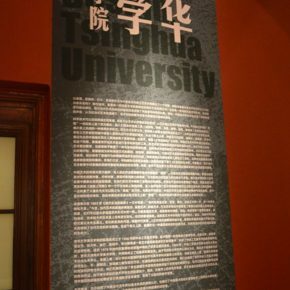 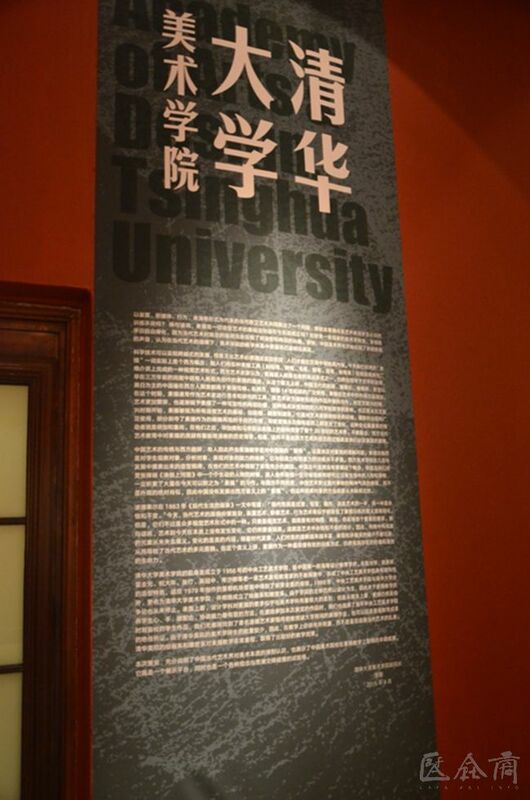 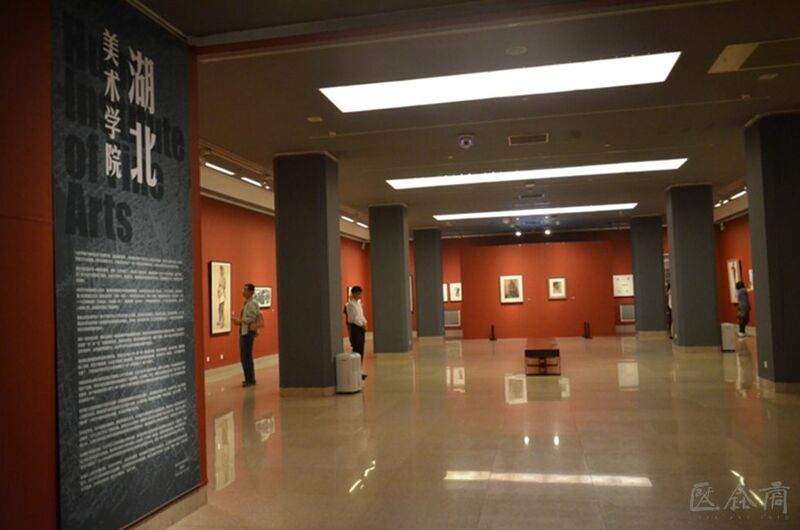 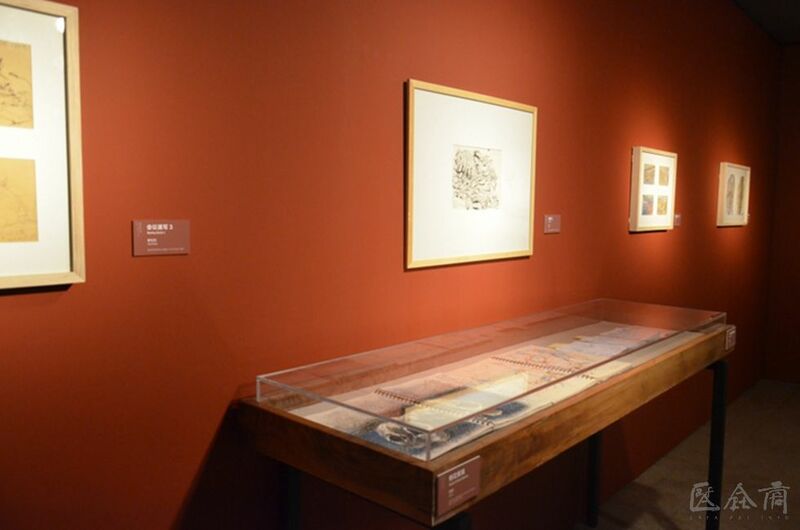 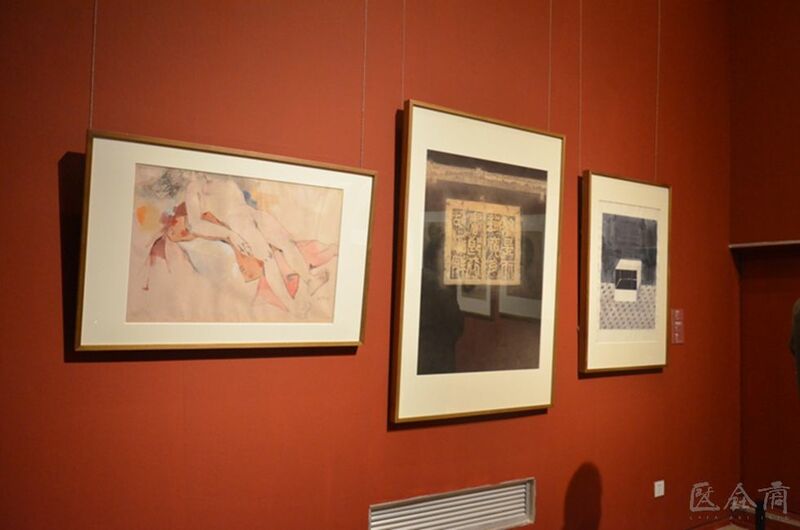 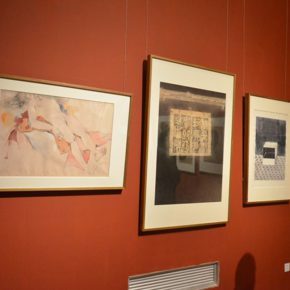 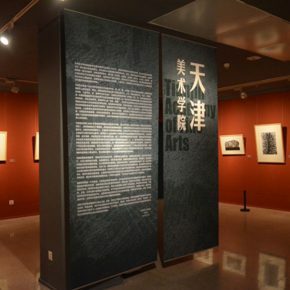 The exhibition is jointly organized by the Central Academy of Fine Arts (abbr. 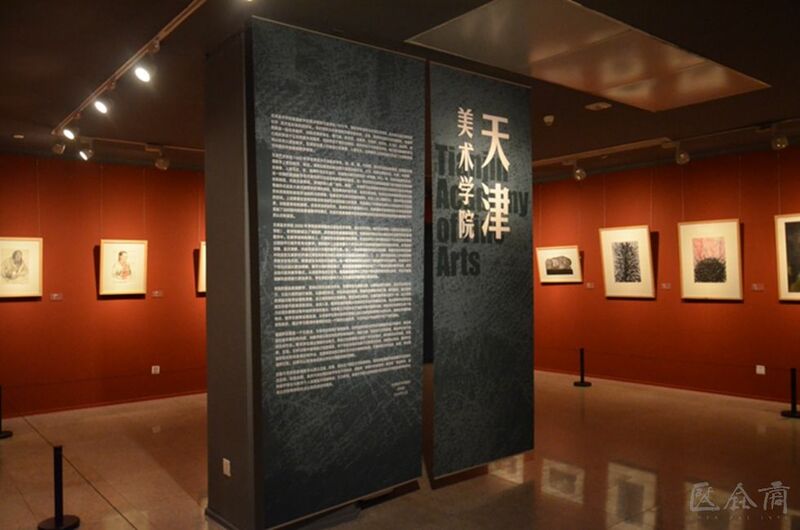 CAFA), China Academy of Art, The Academy of Arts & Design at Tsinghua University, Guangzhou Academy of Fine Arts, Sichuan Fine Arts Institute, Lu Xun Academy of Fine Arts, Xi’an Academy of Fine Arts, Tianjin Academy of Fine Arts and Hubei Institute of Fine Arts, bringing together nearly 300 drawings by the teachers and students from 9 Academies of Fine Art, not only displaying the traditions and characteristics of drawing and teaching of the 9 academies, but also reflecting their results in heritage and the development of the drawing language and other aspects. 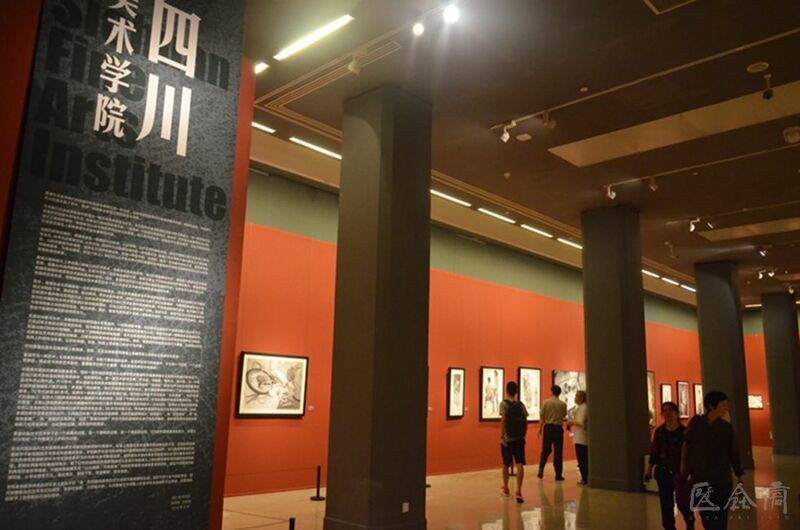 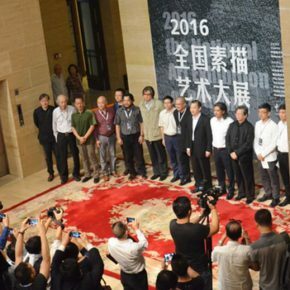 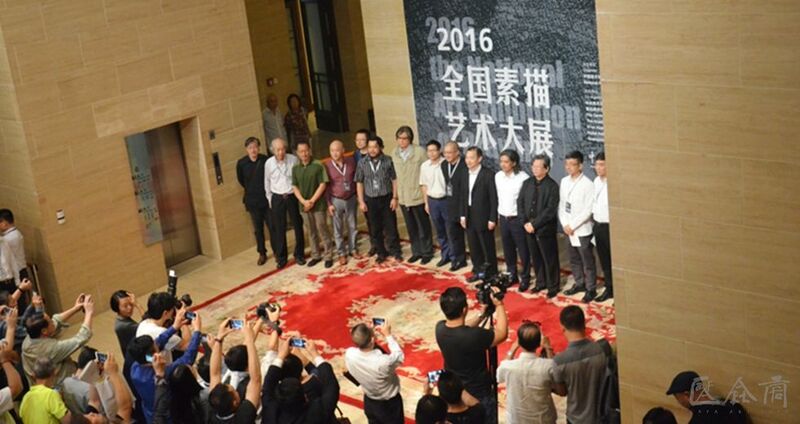 At 10:00 on September 23, the opening ceremony was held in the lobby of the National Art Museum of China. 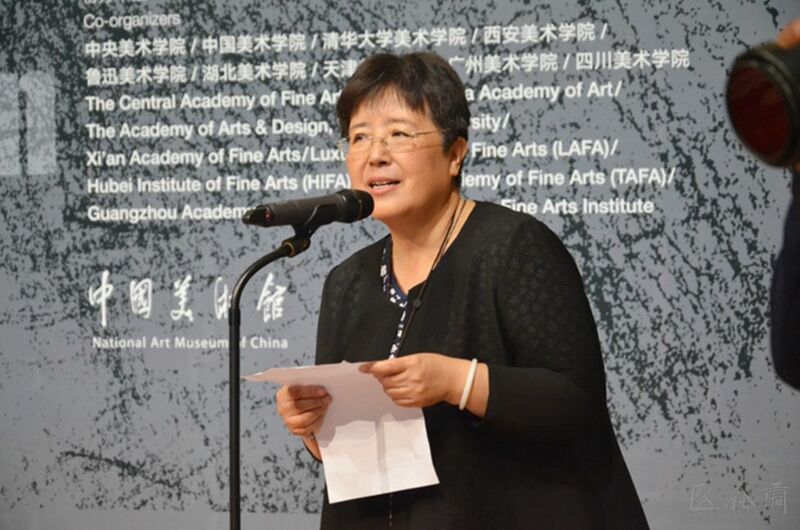 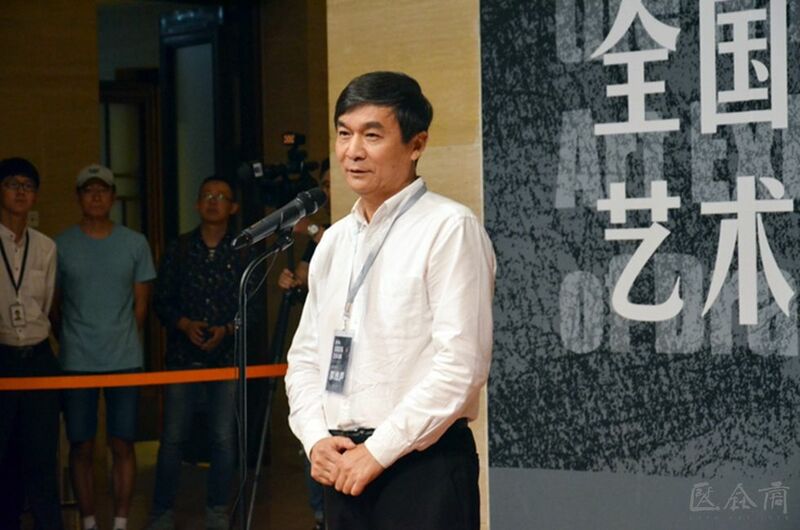 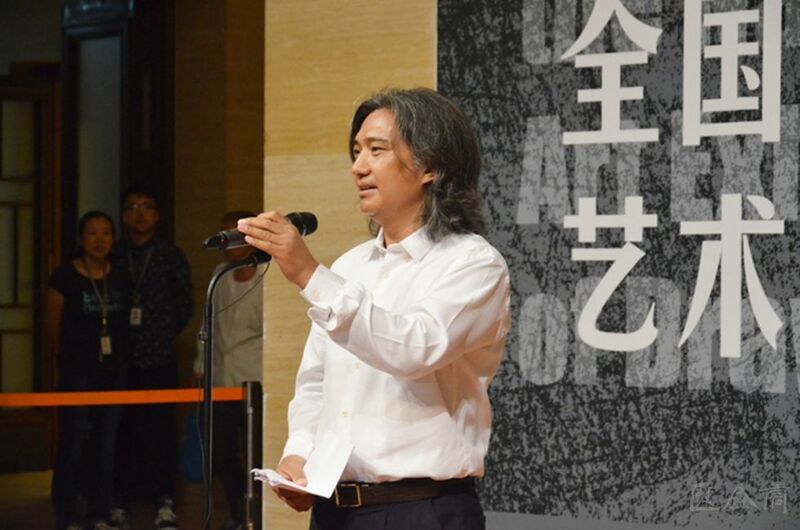 Deputy Director of the National Art Museum of China An Yuanyuan hosted the ceremony. 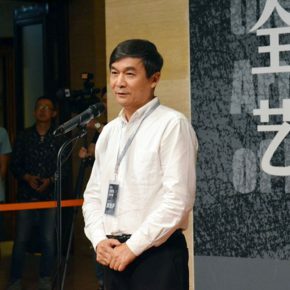 First of all, the Director of the National Art Museum of China Wu Weishan delivered a speech, “Organized by the National Art Museum of China, the exhibition ordered so that it traces the development of Chinese modern drawing, especially combining the drawing teaching and development, highlighting the different characteristics and effects of the art of drawing in different historical periods; on the other hand, through the research, sifting and display of the history of drawing, it offers references and inspirations to current art creations and direction in art education.” President of China Academy of Art Xu Jiang and President of Xi’an Academy of Fine Arts Guo Xianlu both delivered a speech. 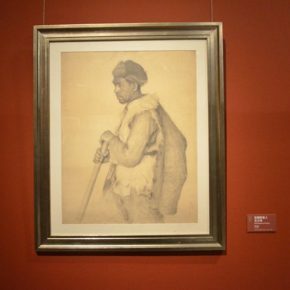 Drawing is the basis of plastic arts, it plays many roles in the development of plastic arts which is a mutually reinforcing relationship. 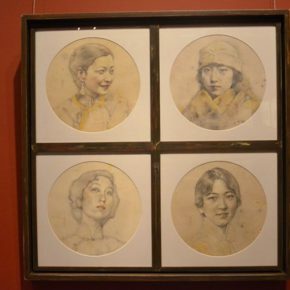 First of all, the drawing is the prerequisite for the formation of color language, only when drawing fits the color language can it form the work of a harmonious and unified appearance. 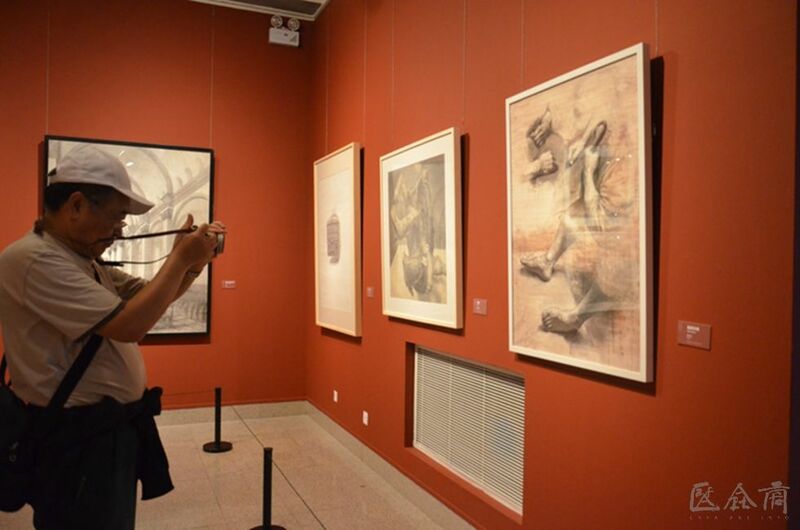 Secondly, the drawing is an important way to train physical perception. 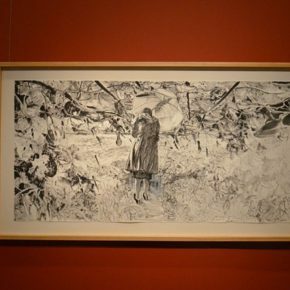 The training in drawing can strengthen the training of physical sensibility, understanding and expressive force, and a painter can strongly sense the powerof many factors and the natural observation, thus experiencing the vivid shapes in the memory that are blended in their own creation. 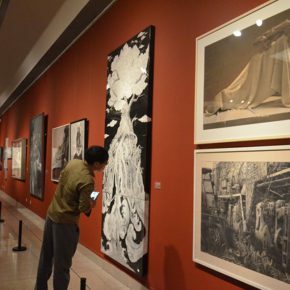 Many art masters have repeatedly used their personal experiences to warn young students: Training a comprehensive and solid basic skill as much as possible, it is very necessary for the artistic creation and development for the future. 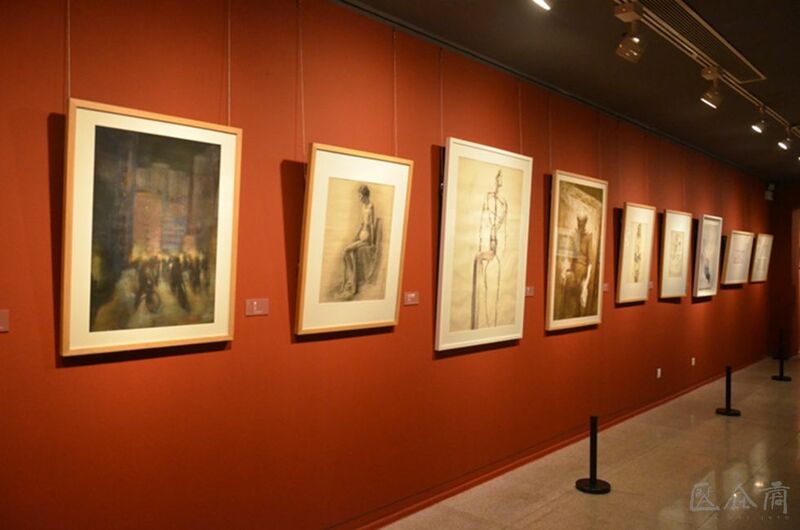 Drawing as a compulsory course of the basic teaching has a long history in the teaching of fine arts. 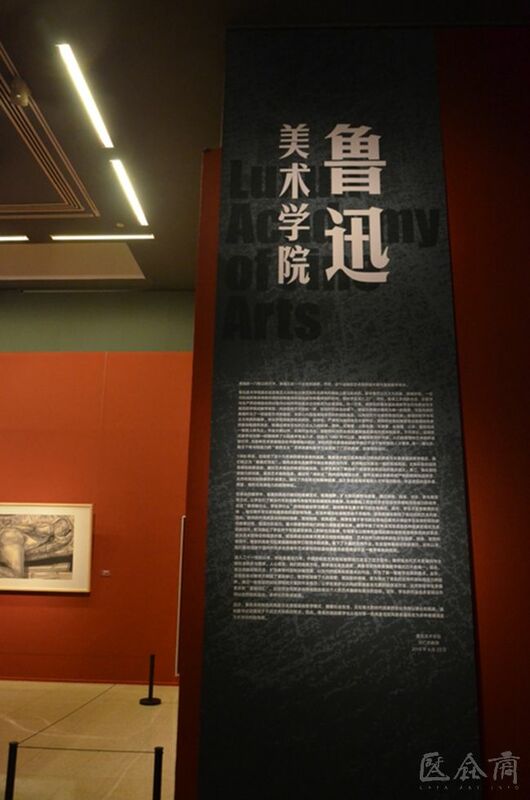 Since the end of the 16th century, the Academy of Fine Arts of Bologna had drawing as a required course, in the 1930s, Chinese students who studied overseas in France or Japan brought the drawings of plaster statues to China, since then the Western drawing courses were introduced in Chinese art teaching and gradually developing on this basis, especially in the 50 years after the founding of New China, the teaching system was then further strengthened and improved. 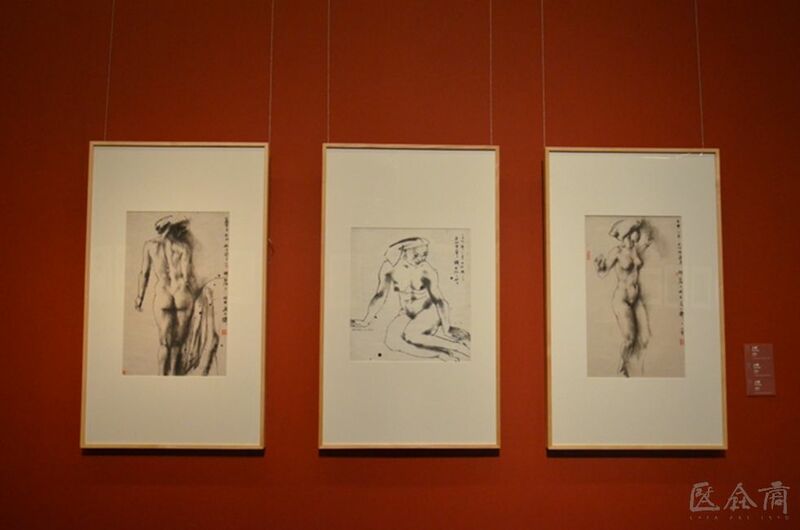 The teaching of drawing has always been an important subject of plastic arts. 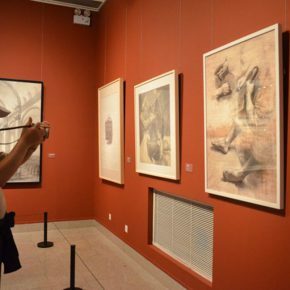 Drawing is the basis of modelling, while the previous traditional teaching has played a very key role in the development of modern art. 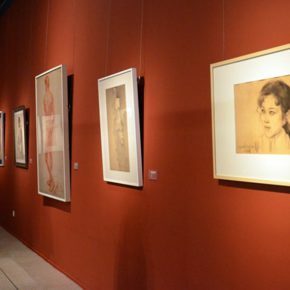 However, under the historical background of contemporary domestic and international artistic context and the synchronization of global art information, the easel painting and realistic painting are increasingly marginalized, while the existing traditional teaching of drawing has been constantly impacted by the new artistic style and thoughts. 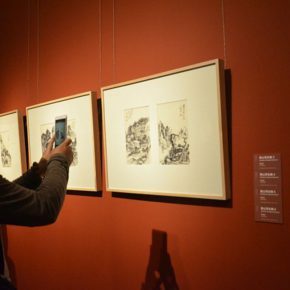 Represented by installation, new media, performance, performing, etc.,contemporary avant-garde art presents a question: Is drawing still a necessary training tool for artists or students? 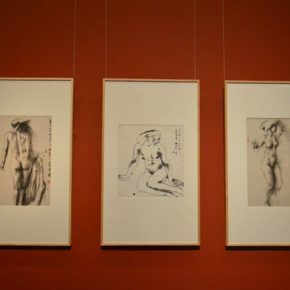 In other words, is the statement that ‘drawing is the basis of all plastic arts’ still working today? 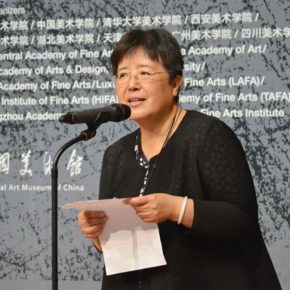 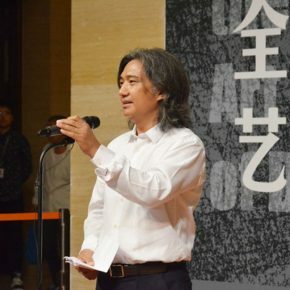 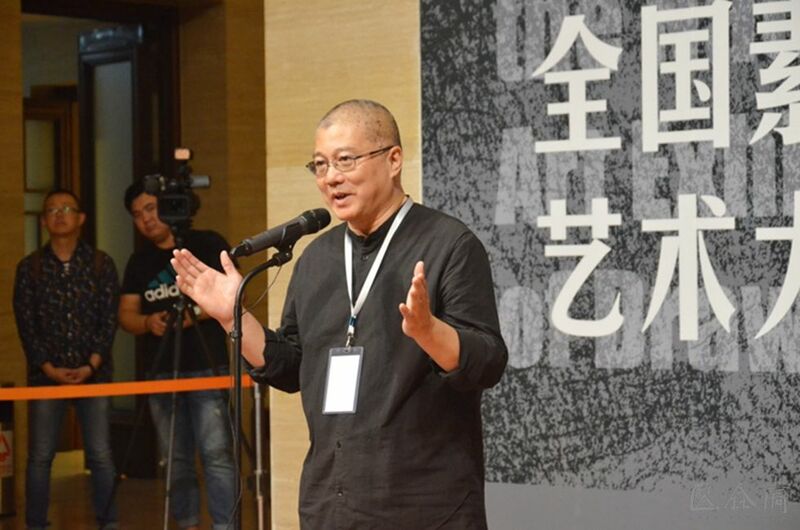 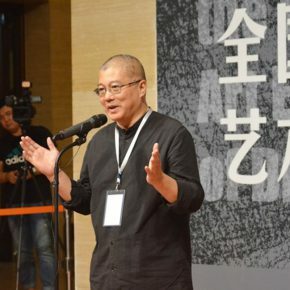 Director Wu Weishan believes that: since the 1980s, the rise of contemporary art has made the art of drawing confront with new challenges, “how does the teaching of drawing start”, “how through the artistic essence of drawing to study and inherit human civilization, to make drawing displayed as a new artistic value in the contemporary cultural context ?” these have become the new issues of the new era. 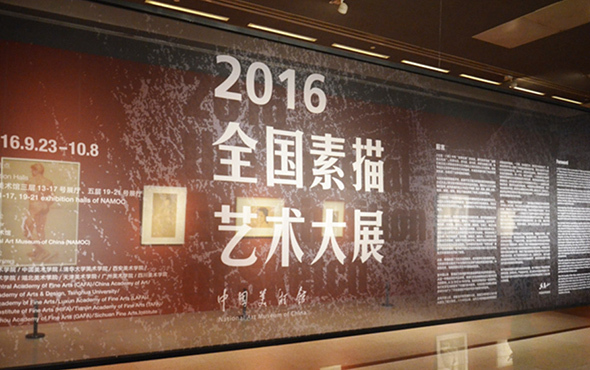 The exhibition is on show at Hall 13-17 and Hall 19-21 in the National Art Museum of China, and it continues to October 8.